The latest bit of news from the upcoming Sonic Forces is a music track. It’s suitably Sonic, even though it has lyrics. Woo, that’s some brain-busting stuff right there. Still, it’s definitely Sonic-y in nature. Even with the questionable lyrics attached. The track will play against the Park Avenue Stage which will feature Custom Hero Characters. Those are the player-made heroes that will figure into the game by the way. 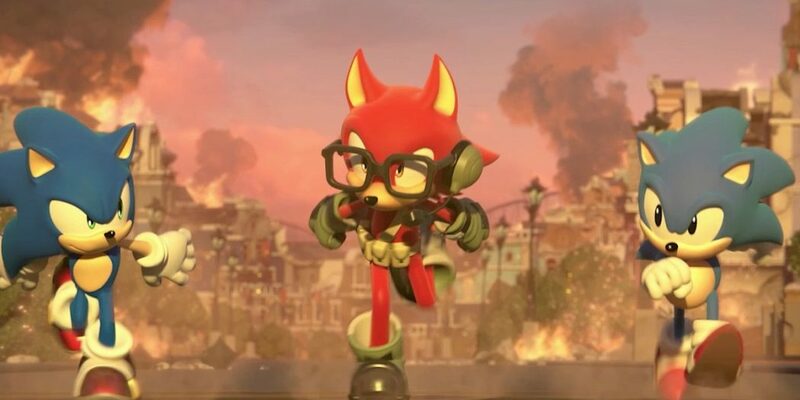 If you missed the announcement last week, Sonic Forces will allow gamers to make their own Sonic characters for the first time ever. It’s definitely unusual for a game like this, though it could be really neat if pulled off right. And anyway, it’s just part of the sum, which also allows play as modern and classic Sonic, a’la Sonic Generations. 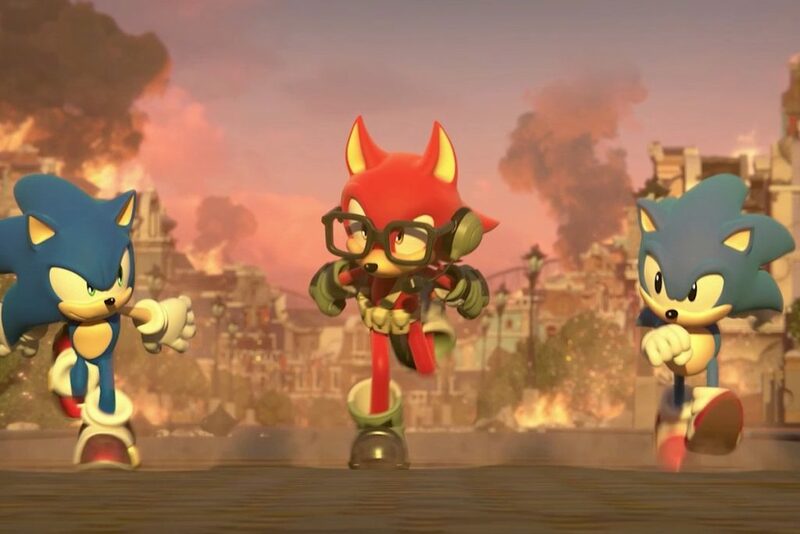 You can check out our original coverage of the create-a-character feature in Sonic Forces here. The game hits stores for the Switch, PS4, Xbox One, and PC this Holiday Season.